I’ve been trying to figure out the CSS and PHP for the last 24hrs and cannot get the layout to work the way I want it. Hoping someone here can help. Thank you so much for the code. I had to tweak the code a little to get everything to fit exactly the way I wanted, but your code helped set everything up properly to get it all fixed. Attached the code I used for others to play with. Hey Joco340, care to explain how you got the quantitybutton in that form? Let us know if you have any other questions or issues! 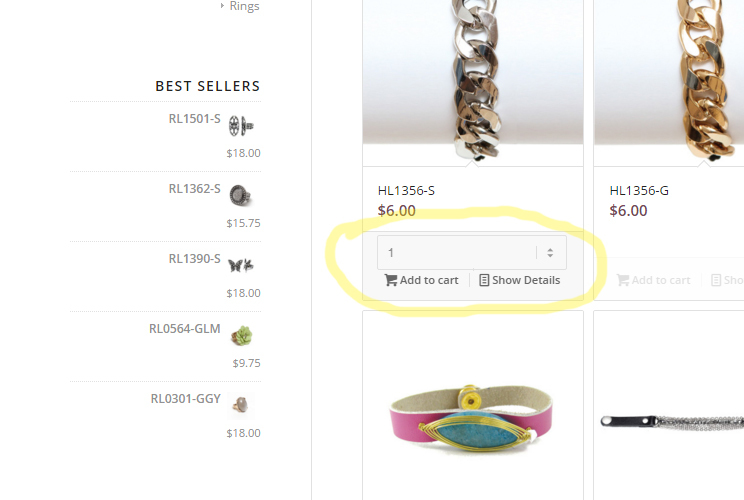 The topic ‘Add to Cart Quantity Button / CSS help’ is closed to new replies.